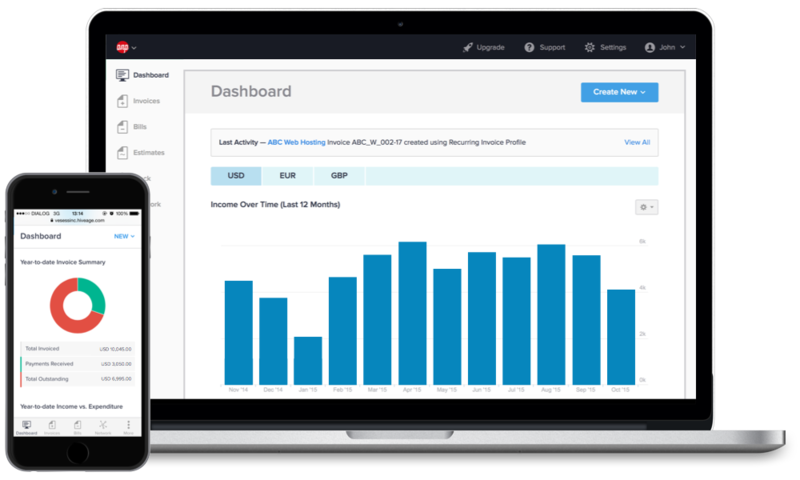 With Hiveage, sending an invoice is quick and easy. 1. 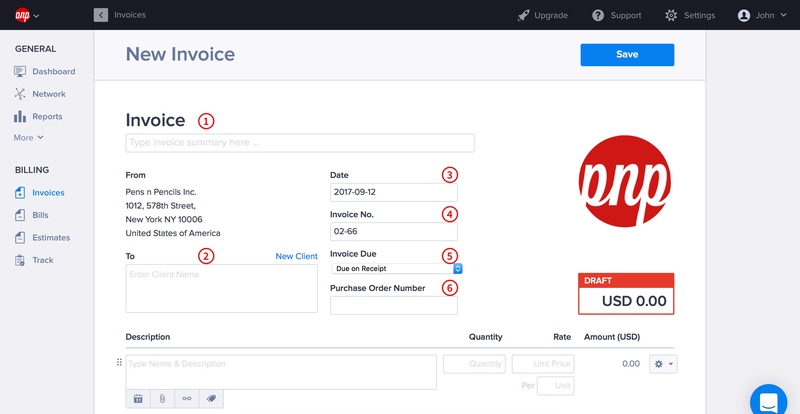 Click the Invoices icon on the left of your Hiveage screen, and then click New Invoice. 2. Type the invoice summary at the top and then type Business Name in the To field. 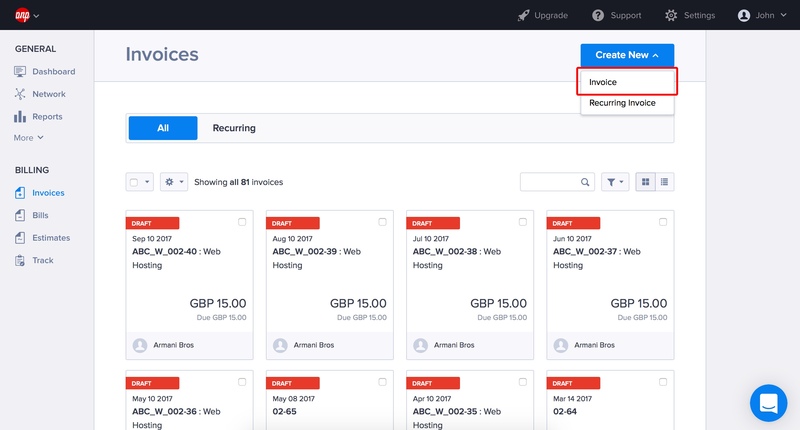 Enter the date, invoice number (Hiveage will automatically populate the next available number from your existing number sequence but you can change it if you want to), and payment due date. You may optionally enter your Purchase Order (PO) reference in the optional field. 3. With Hiveage, you can add any of the following to your invoice by clicking on the New Line link. Depending on your requirement, you can then enter a Description, Quantity, Rate and Amount as appropriate and the Hiveage will automatically calculate the sub-total based on your information. If you need to add taxes, discounts or shipping charges to your invoice, you can then do so (please refer the Enabling Taxes, Discounts and Shipping support article for more information). 4. You can use the notes field to share information such as payment terms, terms of service, etc. with your client. 5. 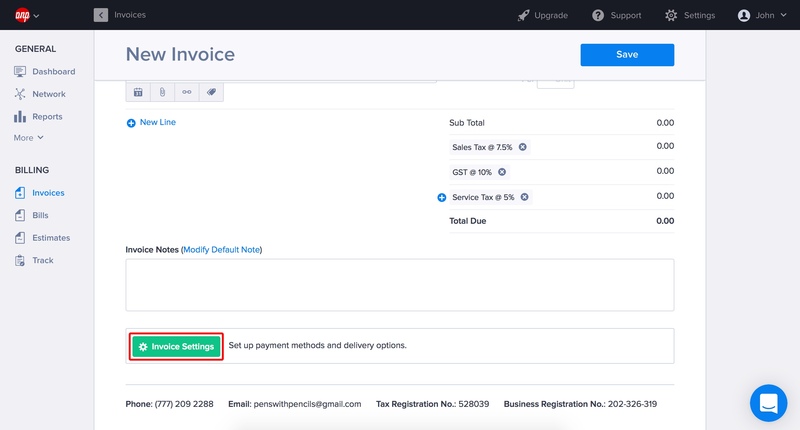 Finally, click on the Invoice Settings button to define your payment methods, allow partial payments and even define recipients for the invoice. Upon making these changes, make sure you click the Save & Return button. 6. 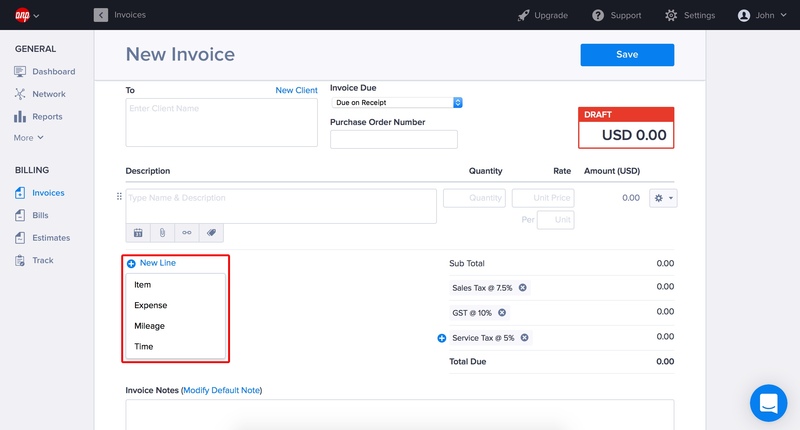 After reviewing your invoice, select Send Invoice option from the More menu of the invoice.